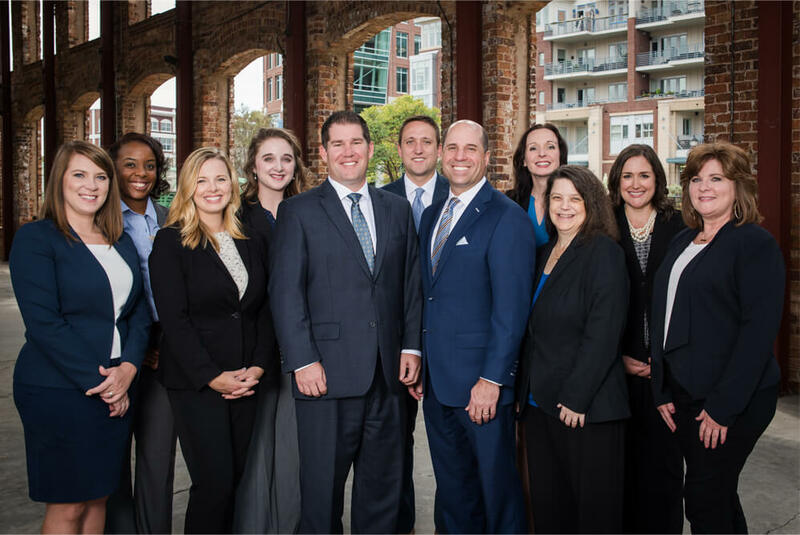 As the Managing Director for the Greenville, Spartanburg and Asheville Northwestern Mutual offices, I lead an incredible team of financial advisors who understand the value of helping others achieve financial security. We are "others minded" and "forward focused." We are courageous in conversations. These core values have led our team to enrich thousands of lives in the Upstate of South Carolina and Western North Carolina. We help you make great decisions with your resources. Life evolves, changes direction, and leads to new possibilities. It never stands still. Sometimes changes can be well planned; sometimes they aren’t. We take the time to get to know you and your preferences. We can help you anticipate and prepare for the future. 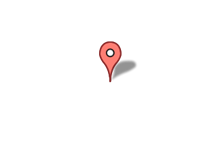 The relationship established with you enables us to provide you with the guidance you need to make the right choices. Backed by the strength of Northwestern Mutual, my team and I provide you with a balanced approach to achieving your goal of financial security, assuring that your intentions have been understood and your needs are being addressed. When it comes to implementing solutions, the full capabilities of Northwestern Mutual are leveraged to provide you with exclusive access to a comprehensive variety of products and services. Northwestern Mutual of South Carolina received recognition as one of 20 Top Workplaces in SC based solely on feedback gathered through a third-party survey administered by Energage, an employee research and consulting firm. The anonymous survey measured 24 factors in seven different areas of workplace culture with a specific focus on how employees share an organization’s values and embrace the company’s mission. Read the full article here. Many attorneys, bankers, accountants, educators, and military personnel have two things in common … they enjoy helping people and have transitioned into successful careers as financial representatives with Northwestern Mutual. A career as a financial representative can give you the independence you are looking for while having the extensive resources of Northwestern Mutual available to you. A career with us can be an exciting and rewarding change in your life.